Why Get Together with Getting Together? 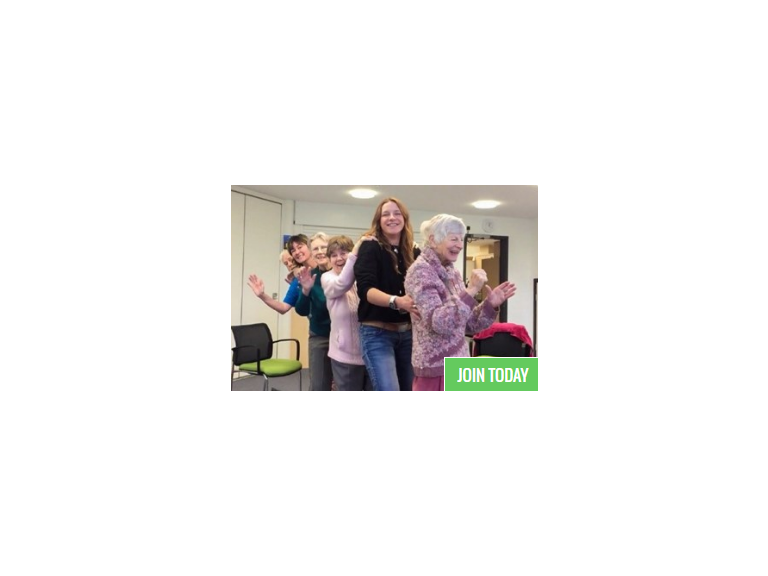 Getting Together is all about that; getting over 55’s in Watford and Three Rivers Together – forming friendships, getting active, socialising, experiencing life and celebrating together. At Watford & Three Rivers Trust we fight to combat loneliness and social isolation, and reach out to those in our community not reached before. We recognize the importance of staying active no matter your age. At our weekly clubs we have “Up & Doing” activities, tailoured to our members, improving reactions, muscle strength and joint flexibility. Bowls, craft, dance and seated exercise are a few of our regular activities that get the blood flowing. These can be as energetic as you like; get competitive with a friend or don’t even break a sweat. Our sharing memories sessions take a look back at treasured memories favourite moments from years gone by. It can be easy to forget the good times, but these sessions are designed to encourage each other, share what shaped us, and sometimes just have a good laugh. If we were to delve into all benefits of lasting friendships we would need more than one blog, but the value of consistent, life-giving interaction is huge. Our members are tremendous at encouraging this, and we are aware of the positive difference this can make. We want our members to see and experience more. Our regular trips cover a wide spectrum of culture, history, leisure and entertainment. Planned trips this year include Clacton-on-Sea, Woburn Safari Park, Bhaktivedanta Manor, and a Christmas Pantomime. We also have six big celebrations a year, where all clubs get together, and anyone is welcome. We celebrated the Queen’s 90th birthday in style this April with our 1940’s themed event, and later this year we will be celebrating Diwali, Black History Month, and of course pulling out all the stops for Christmas. The physical, mental and social benefits of what Getting Together provides is clear, but enabling our older community to experience life to the full is most important.